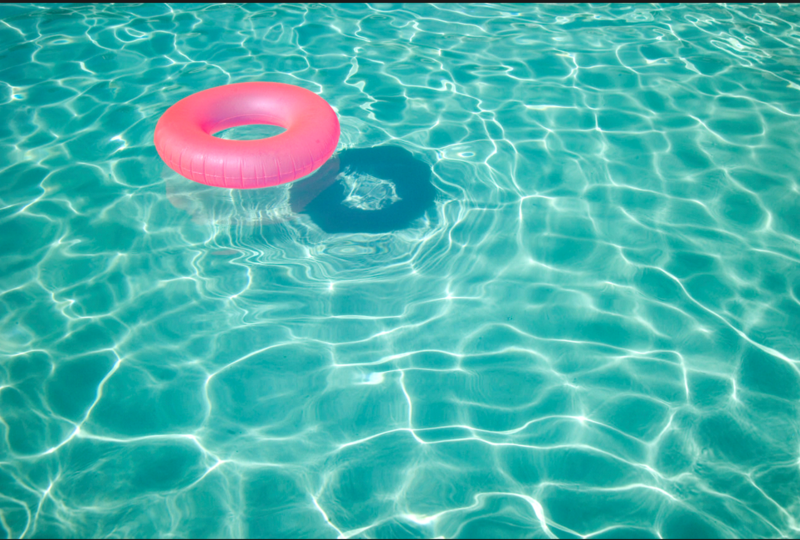 Join us for a fun Mom's Night Out at member Kristen Shambarger's neighborhood pool! Let's enjoy some great conversation with our mom friends while poolside! Please bring a beverage or food item to share (adult beverages welcome!). The neighborhood is Charrington and the pool is on the left when you enter. Late comers are welcome! If needed, there is a fridge/freezer and microwave available. Hope to see you there!